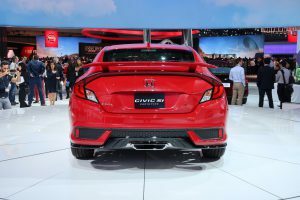 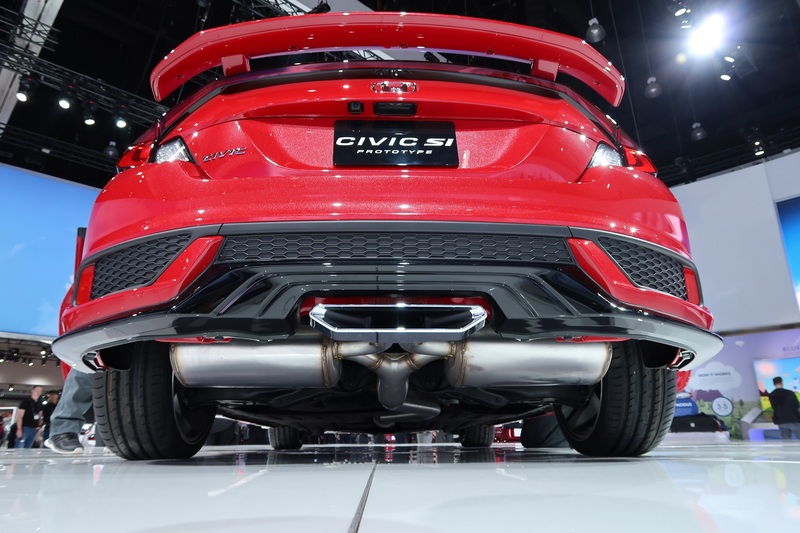 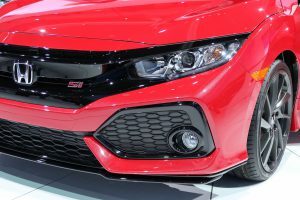 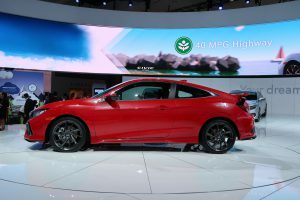 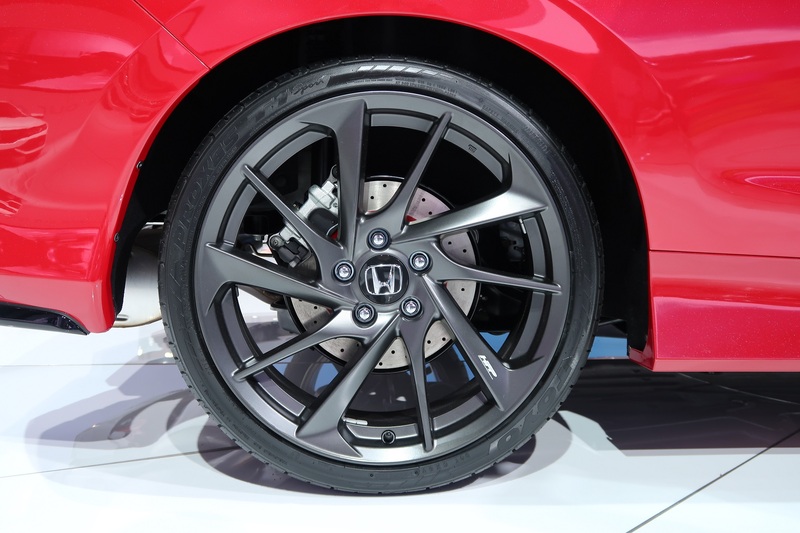 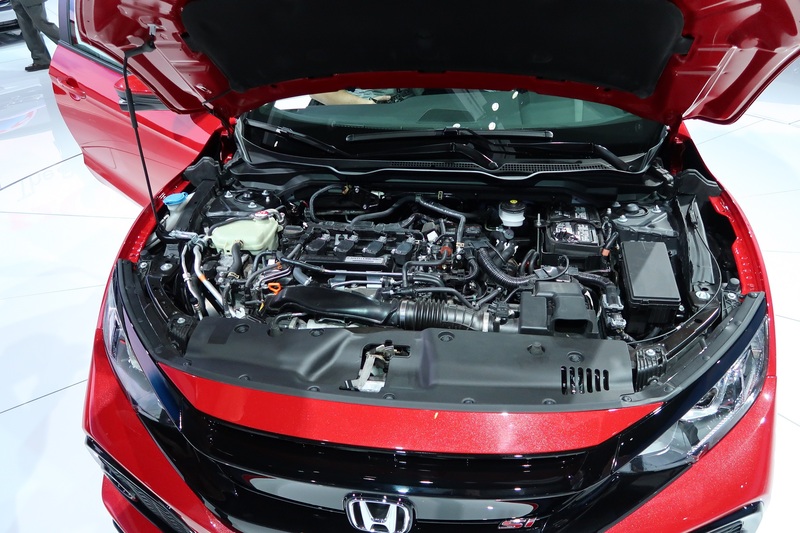 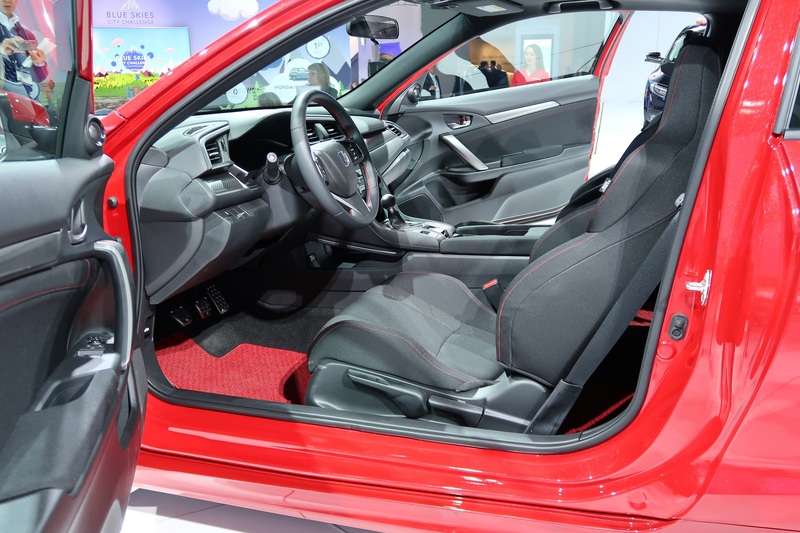 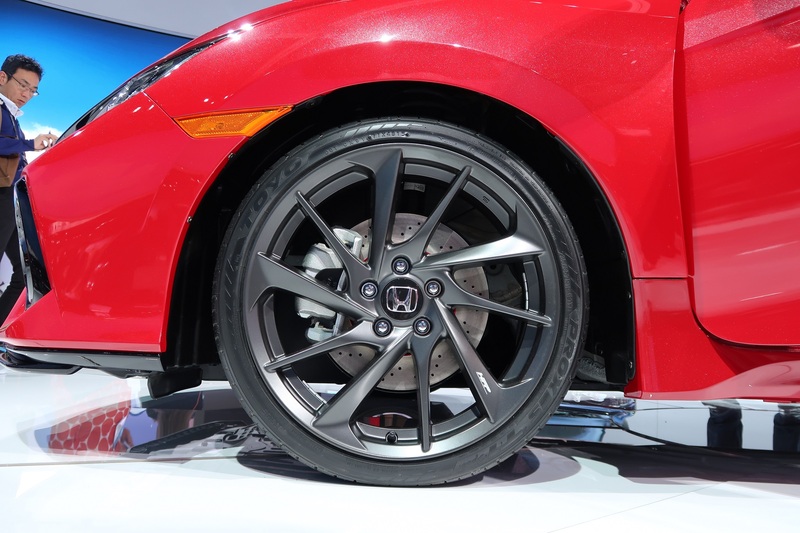 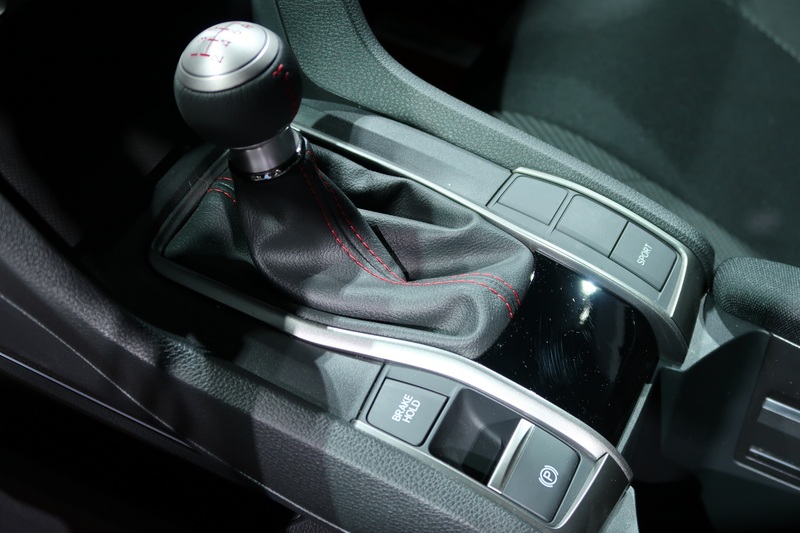 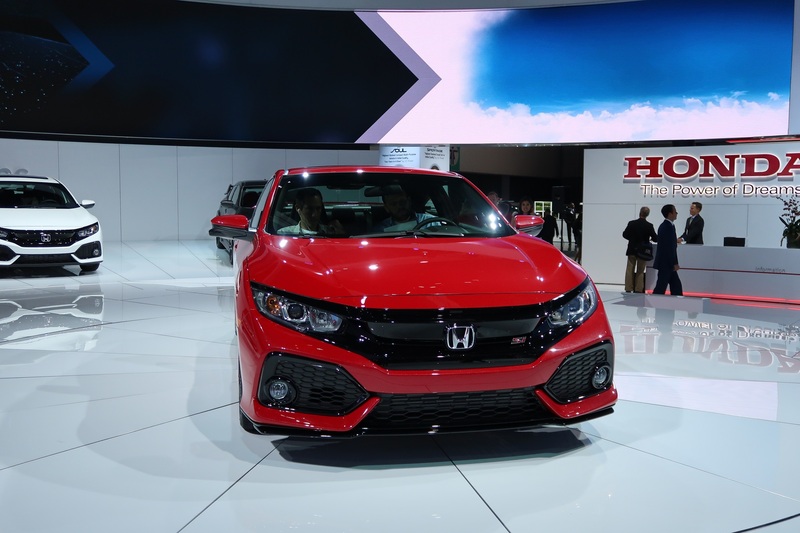 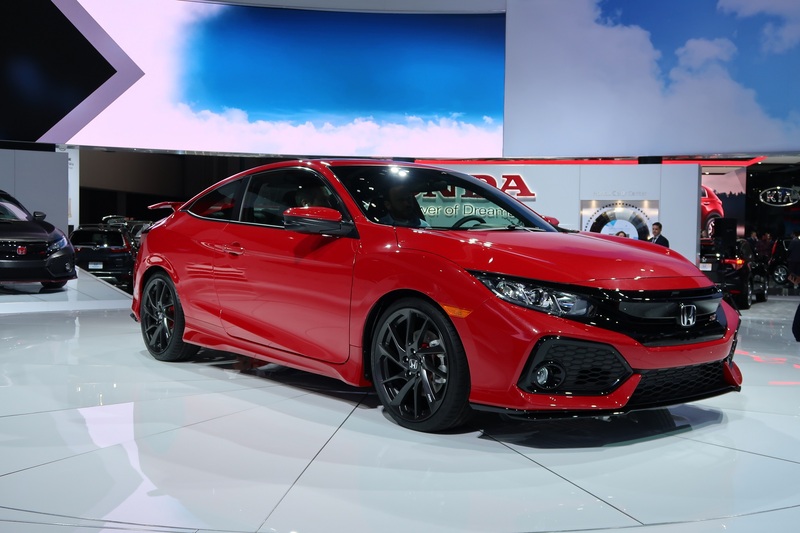 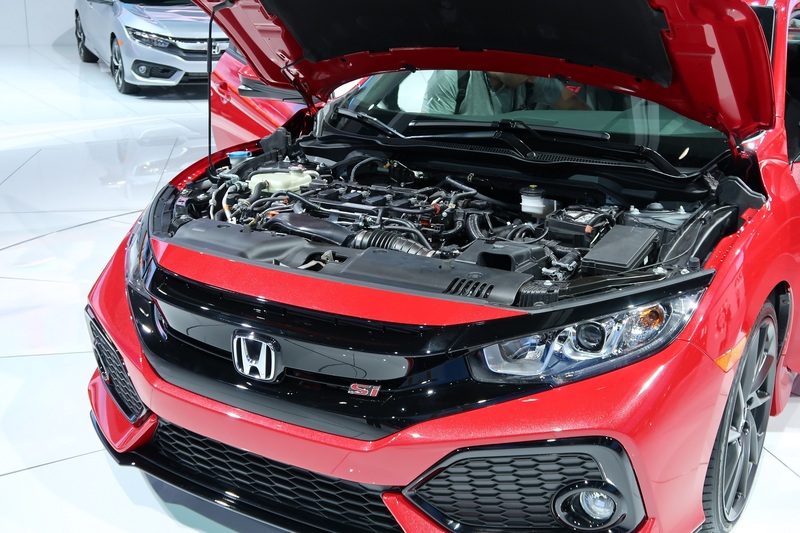 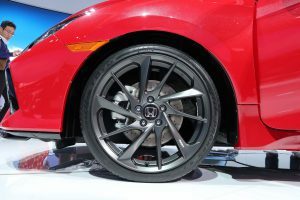 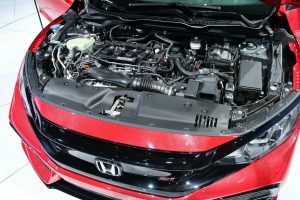 Although Honda claims the Civic Si displayed in the 2016 LA auto show is just a prototype, from what we have seen at the scene today, the car is pretty production-ready. At least from the mechanical aspect, I believe what we have seen will be what consumer will get when the 2017 Civic Si hits market next year. 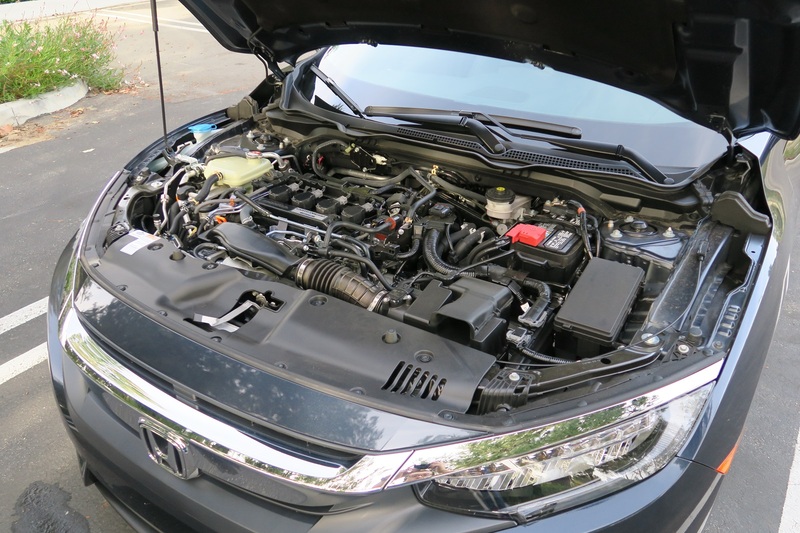 As of the time I am writing this article, Honda has not released the engine specification for the Civic Si. 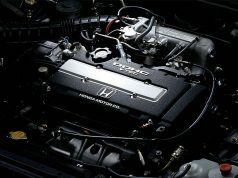 However, I can provide an estimate on its output. 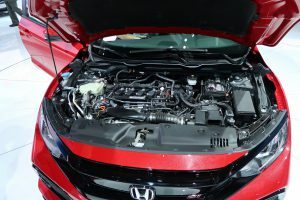 The Honda L15B7 1.5L turbo engine on the standard Civic, is using a Mitsubishi TD03 turbocharger. 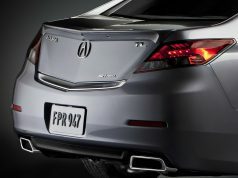 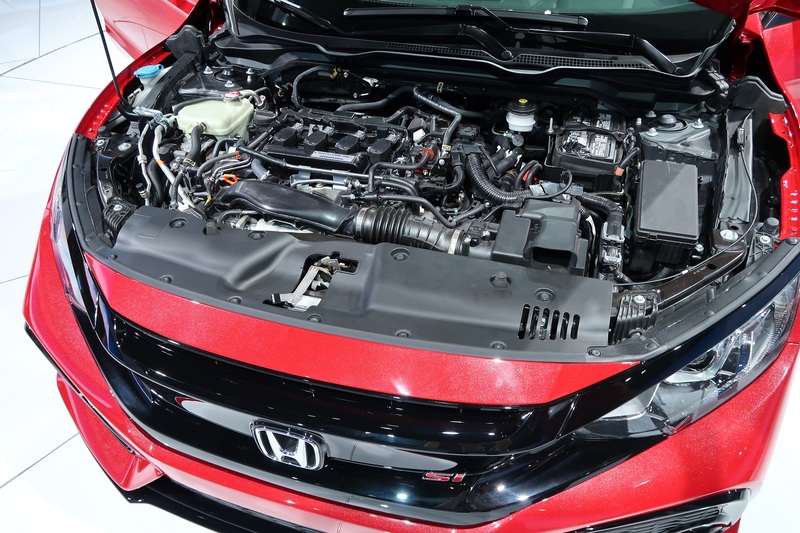 With peak pressure ratio set to 2.1, it outputs 174 hp. 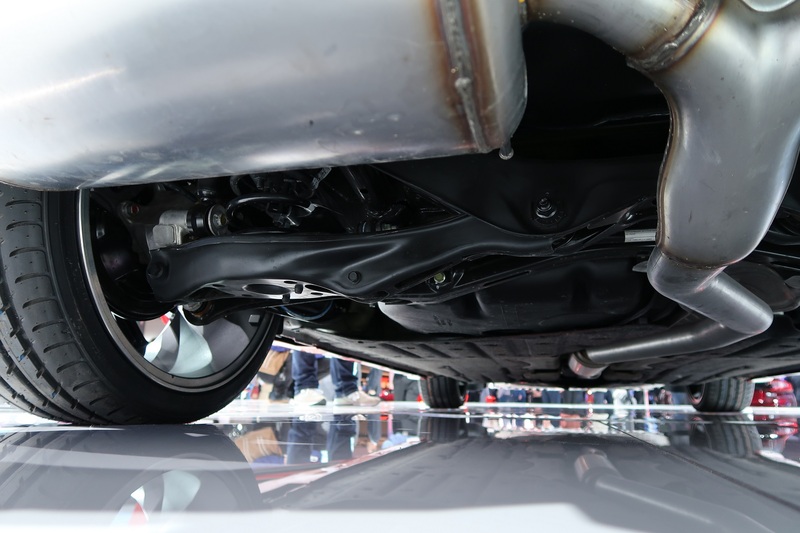 However, TD03’s maximum design pressure ratio is 2.9. Therefore, if Honda kept the TD03 turbocharger on the Civic Si and raised the boost ratio to 2.9, then the possible maximum output of the 2017 Civic Si will be around 240 hp (= 174 hp X 2.9 / 2.1). 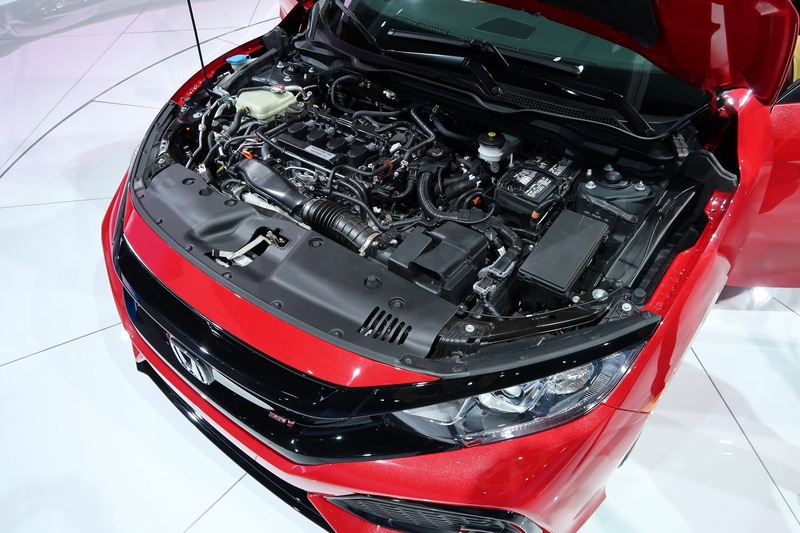 Mitsubishi has another larger turbocharger model (TD04), which can also be used on engine with 1.5L displacement. 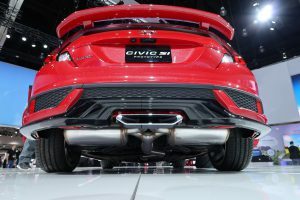 Its maximum pressure ratio is also 2.9. 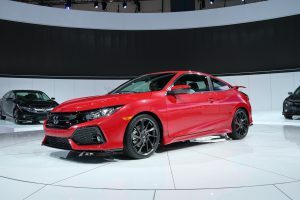 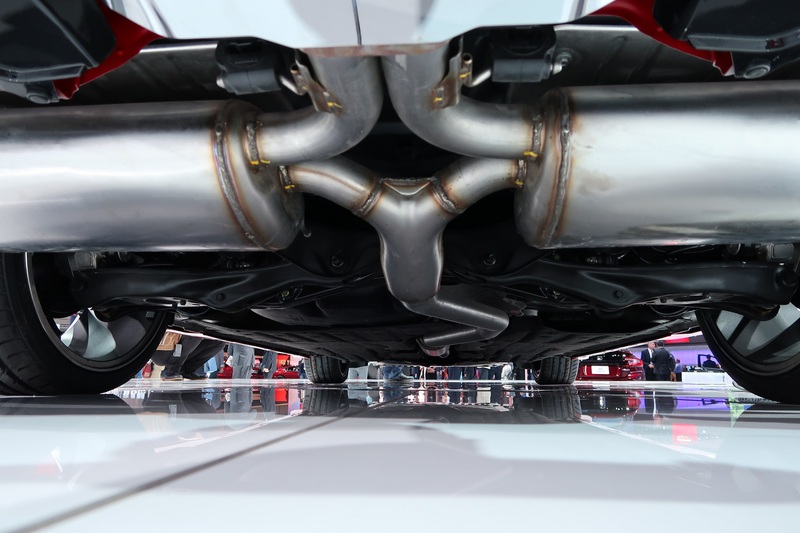 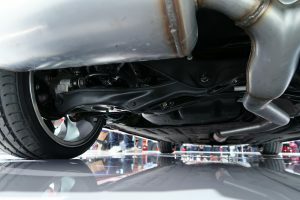 Therefore, the above calculation also fits this case, which means we should see the final specification of the Civic Si should not exceed 240 hp. 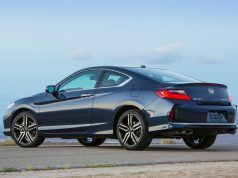 We will have more information after Honda’s press conference later today. 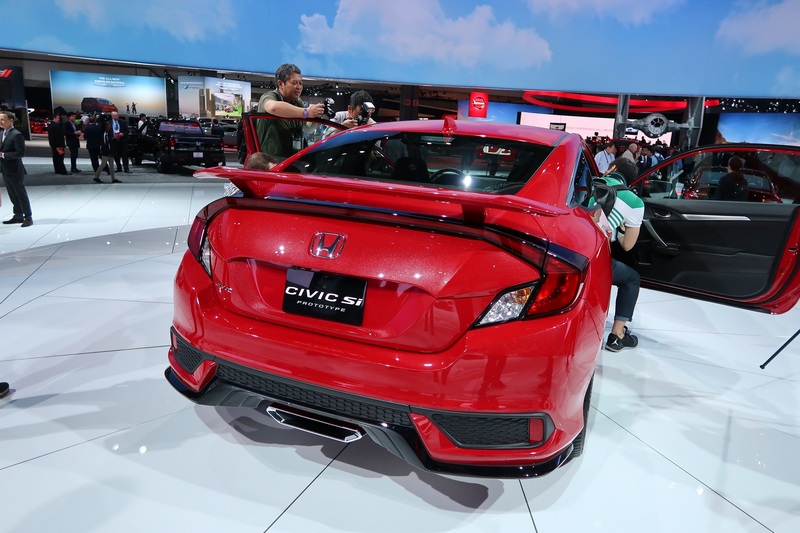 Meanwhile, please enjoy our 2017 Civic Si live photos, taken onsite from the 2016 LA auto show.